The criteria is set with ‘The One Who Called You Sweetheart’ (track 1). They follow up with a Stackridge song that was performed on ‘The Final Bow’ (a fantastic but sad farewell concert, now on double CD, not to be missed) called ‘All I Do Is Think Of You’ (written by Davis). Clare does the lead vocal. This tune will send old Stackridge fans back in time, as it could have easily fit on any of their first four releases. Then comes a very nice surprise with a superior Blue Nile cover (Paul Buchanan) ‘Downtown Lights’ that is stunningly beautiful. Who would ever have suspected a connection, but you hear Andrew Cresswell Davis in his glory and open array of exemplary influences and respects. A very unforgettable composition by Davis and Lindley ‘How Many Tears’ (Track 5) has that old Stackridge sound as well. 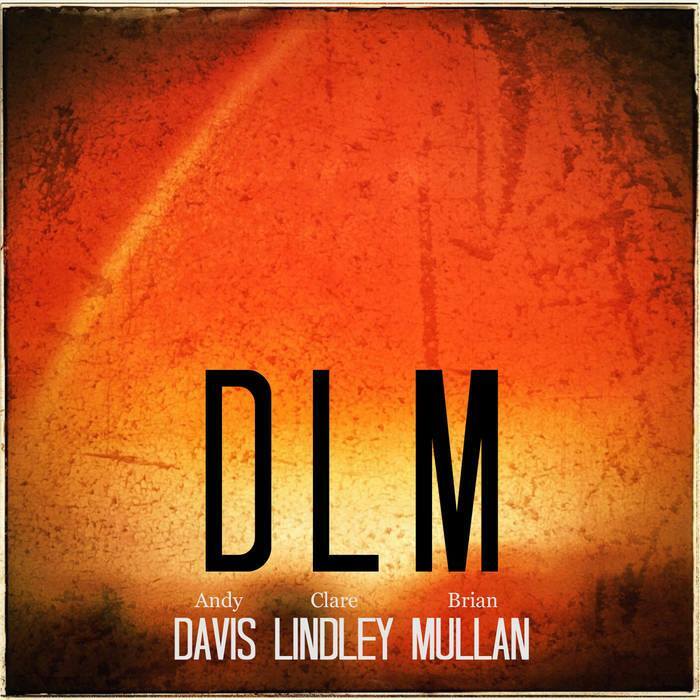 The DLM album is full of those haunting affectionate, slightly sad, fully reflecting, and right to the heart type tunes, with emotions on the sleeve. Andy includes songs from his latest two solos (‘Desire Lines’ and ‘Emergency Love’) along with covers by Guy Clark (‘Stuff That Works’), Roger Waters (‘Brain Damage’), Steve Earle (‘My Old Friend The Blues’) and as mentioned before, Paul Buchanan (‘Downtown Lights’). Trust me, you’ve never heard Pink Floyd like this. All for a superior feast for the ears, DLM wear these songs like a custom made glove. 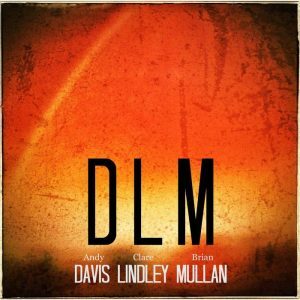 The chemistry of Davis, Lindley and Mullan is faultless. HIGHLY RECOMMENDED.